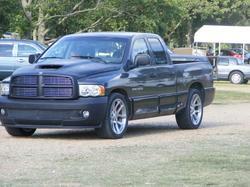 Picture of my '03 Dodge Ram SRT-10 Clone. 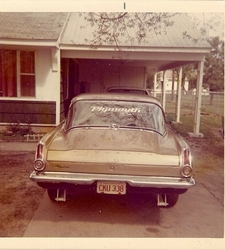 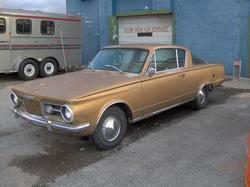 I plan to fix it up like my dad's old '64 Barracuda. 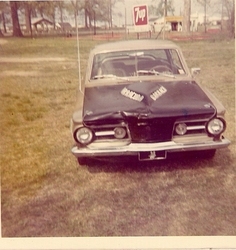 I'll get pictures of my '79 Lil' Red Express Truck up soon. 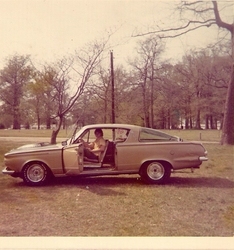 Pictures of my dad's old '64 Barracuda from '72.